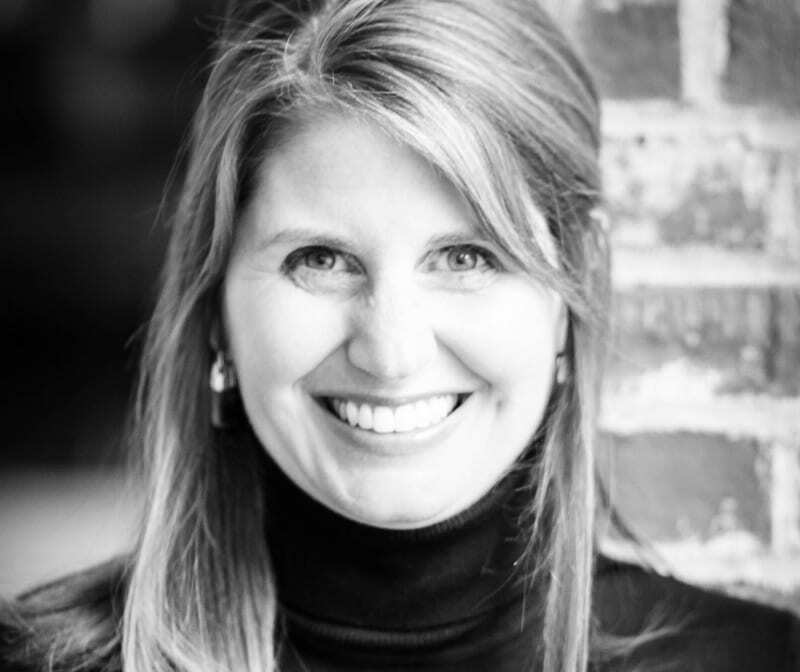 The Louisville Breeders' Cup Host Committee today announced that Tara Guenthner, Chief Inspiration Officer of Hipp Inspired, a full-service meeting planning and event design management firm, has been appointed the executive director for the Host Committee. The Louisville Breeders' Cup Host Committee is comprised of diverse leaders from the public and private sectors who are responsible for coordinating and creating partnerships and events surrounding the 2018 Breeders' Cup World Championships, which will take place in Louisville on November 2 and 3. As executive director, Guenthner and her team at Hipp Inspired will oversee the local Host Committee in designing and managing the 2018 Breeders' Cup Festival, a week-long series of events and activations that will culminate in the running of the 35th annual World Championships. Working closely with the directors of participating equestrian, hospitality, and sponsor organizations, the Louisville Convention & Visitors Bureau, the Breeders' Cup, and Churchill Downs, Guenthner and the Host Committee will work to produce a seamless and cohesive calendar of events. Equestricon, a fan-centric convention exploring the world of Thoroughbred racing, and the Thoroughbred Owner Conference, produced by OwnerView, are among the events that will launch a week of exciting activities. Several charitable events, including Jocktails, benefiting the Permanently Disabled Jockeys Fund, and The Breeders' Cup Bash, benefiting Thoroughbred Charities of America, are also scheduled. Guenthner joins a distinguished party of Host Committee Co-Chairs, including Jonathan Blue, chairman and managing director of Louisville's Blue Equity; Bruce Lunsford, chairman and CEO of Lunsford Capital; Dr. J. David Richardson, professor and vice chairman of surgery for the University of Louisville Physicians and Surgery; and Alex Rankin, chairman of Sterling G. Thompson Co. and newly elected chairman of the Churchill Downs Inc. board of directors. The Louisville Sports Commission, led by Karl Schmitt, will be responsible for Breeders' Cup Festival sponsorship sales. A variety of packages have been created to allow for full community participation. For information on sponsorships, please call Julie Howell (502) 587-6742. This entry was posted in The Biz and tagged 2018 breeders' cup, Breeders' Cup, Equestricon, Louisville Breeders' Cup, Tara Guenthner by Edited Press Release. Bookmark the permalink.